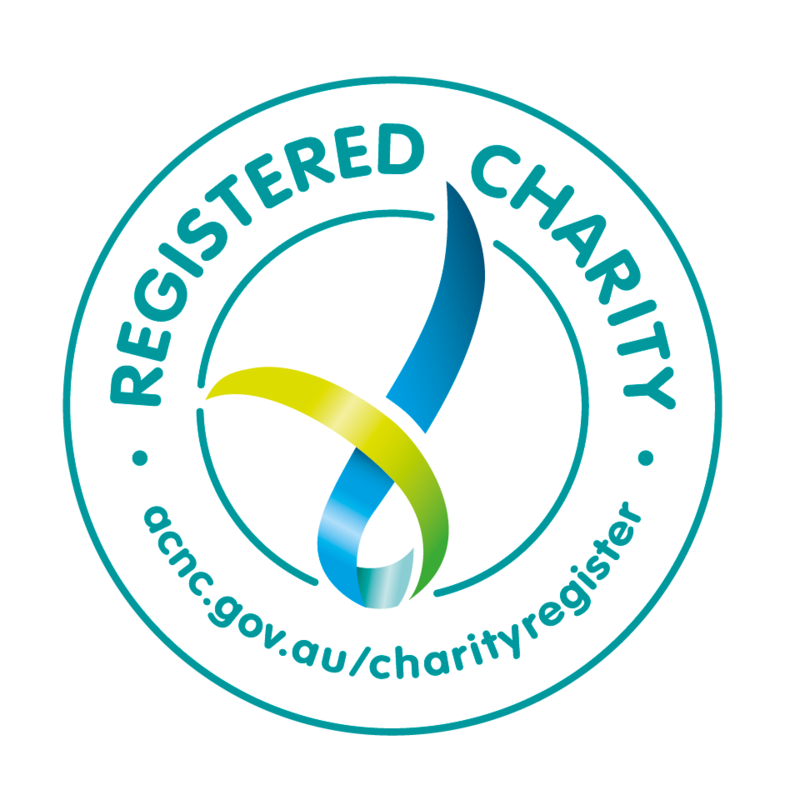 Wildlife Health Australia is a registered charity and the peak body for Wildlife Health in Australia. Our focus is on nationally important and significant diseases with wildlife as part of their ecology, which may impact on Australia’s natural environment. WHA’s vision is “Healthy wildlife, health Australia’, and our mission is to develop strong partnerships in order to better manage the adverse affects of wildlife disease. Our 700+ members form a network of government and private stakeholders to help manage the adverse affects of wildlife disease on Australia’s environment, biodiversity, animal and human health, trade and tourism. Why is Wildlife Health Australia needed? Wildlife species are threatened by disease emergence, such as chytrid fungus in amphibians and, overseas, white-nose syndrome in bats. Emerging disease in humans and animals are increasing, most involve wildlife, and include for example bat and insect borne viruses and influenzas. Chemical contamination and toxins affect public, animal and ecosystem health. Human behaviour affects wildlife and the ecosystems in which we co-exist. Some wildlife species could carry and spread exotic disease such as foot-and-mouth disease, if they ever came to Australia. Wildlife can carry diseases that cause illness in domestic animals and people such as Q fever. Managing wildlife health and disease is not really about managing wildlife. It’s about managing people - how we work together and manage our competing interests to protect Australia’s precious natural environments, the health and wellbeing of people and their communities, and the sustainable development of our agriculture and food industries. Wildlife Health Australia links, informs, and supports people and organisations who work with or have an interest in wildlife health. We provide leadership, coordination, technical advice, facilitation, communication and professional support, and we collect and disseminate information on wildlife disease events from across Australia through our programs and projects. WHA has established a number of focus groups, programs and projects to help achieve our mission. To find out more about WHA focus groups, programs and projects, see the Programs and Projects page of our website. and use this knowledge to guide the decisions and actions of governments, businesses and communities. If you would like to chat about the option of leaving a gift in your Will, please contact Rupert Woods, CEO, rwoods@wildlifehealthaustralia.com.au, or on 0438 755 078. By making a tax-deductible donation to the Wildlife Health Australia Public Fund, you will be supporting an organisation that is working to protect our amazing wildlife for future generations.